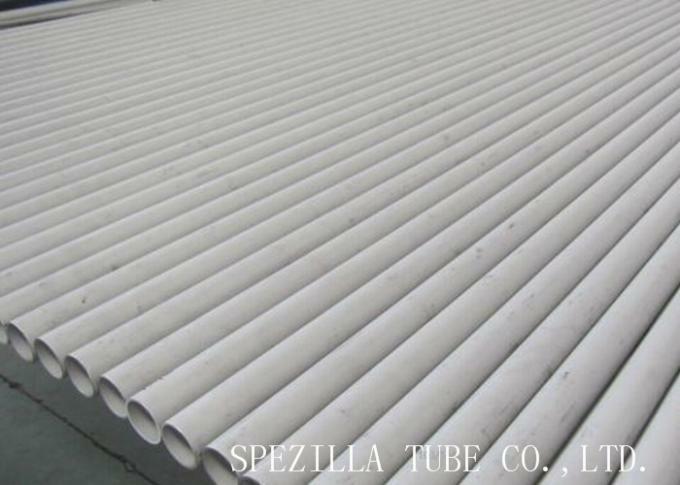 Duplex 2205 stainless steel pipe with excellent mechanical properties and corrosion resistance, and good weldability, in oil and gas industry, Marine engineering, chemical industry and other industries have a wide range of USES. Oil and gas industry at present USES duplex stainless steel material laying of oil and gas pipeline length has more than 850 km, the vast majority of the 2205 duplex stainless steel seamless steel tube (there is also a part of S31803 duplex 2205 stainless steel pipe s, 2507 duplex stainless steel pipe tube); Due to the corrosive strength of the natural gas medium, the high-pressure duplex 2205 stainless steel pipe line materials. UNS S32205 has superior resistance to chloride pitting and crevice corrosion as compared to 317L stainless steel. The alloy has outstanding corrosion resistance to seawater and most concentrations of sulphuric acid. 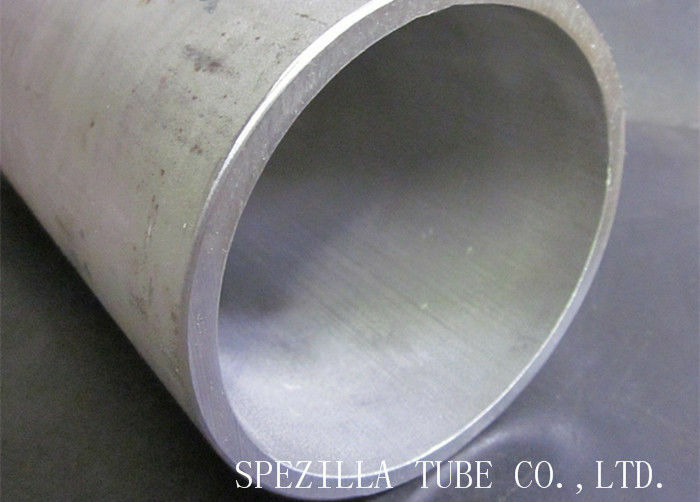 In addition, UNS S32205 duplex stainless is also resistant to sulphide stress corrosion cracking (sour-gas environments).